Free Tickets to Spirit of America at TD Garden! One of the Army’s largest community outreach programs, Spirit of America, will be at the TD Garden on September 12-13, 2014. 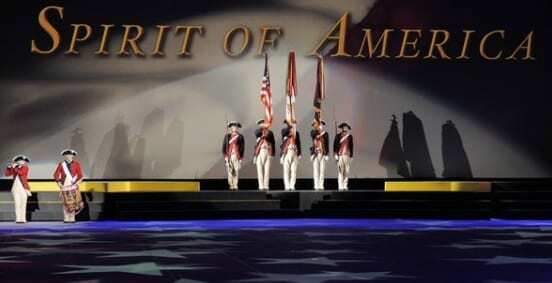 Spirit of America Performances are free, but tickets are required. Free tickets can be found at Ticketmaster here. 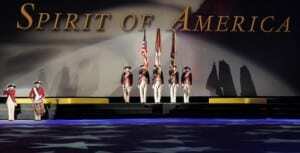 For more information about Spirit of America, please head here.